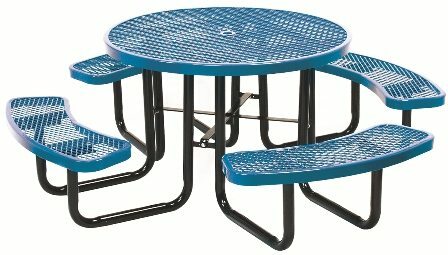 Shop Our Outdoor School Furniture. All of our products are USA made. We have plenty of designs, sizes and colors. You can even personalize items during checkout. Our site has premium SSL Security and Privacy. Your trusted source for over 10 years. Thank you for visiting!